At the historically black Mission College, an unpopular man wants to pledge a popular fraternity. The film deals with topics such as colorism and hair texture biases within the African-American community. 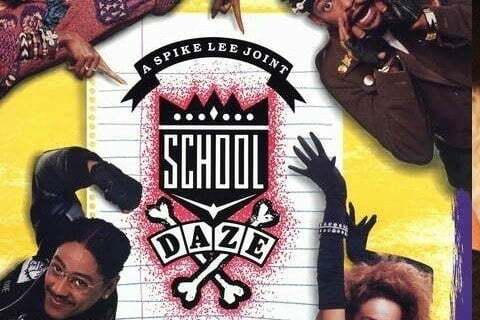 Spike Lee wrote, produced, and directed the film. The film marked the first studio-funded musical directed by a black man.